Looking for easy breakfast ideas? 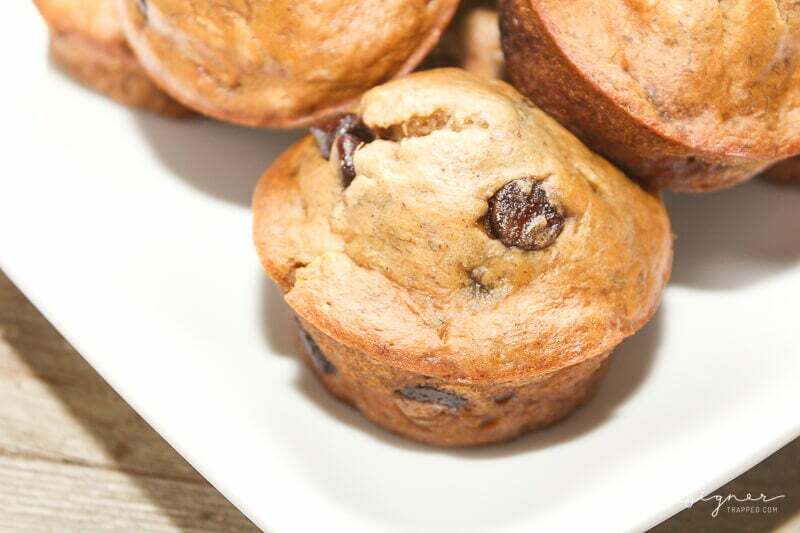 These chocolate chip breakfast muffins are a great breakfast option for kids on those busy school mornings. 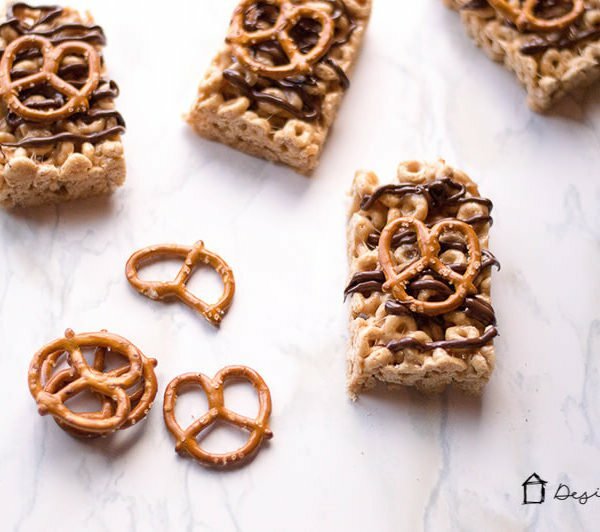 They are healthy, but so delicious your kids won't even realize it. Breakfast is the craziest meal of the day for most of us. At our house we love things that are easy and quick. 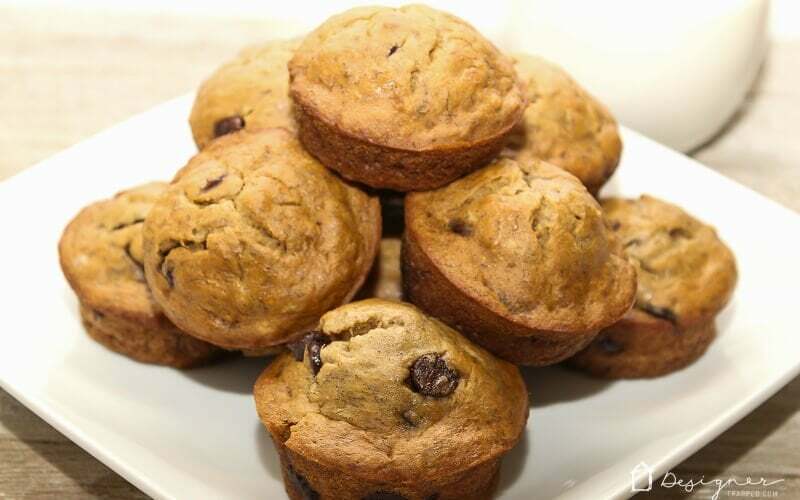 Everyone loves these healthy and delicious chocolate chip breakfast muffins! 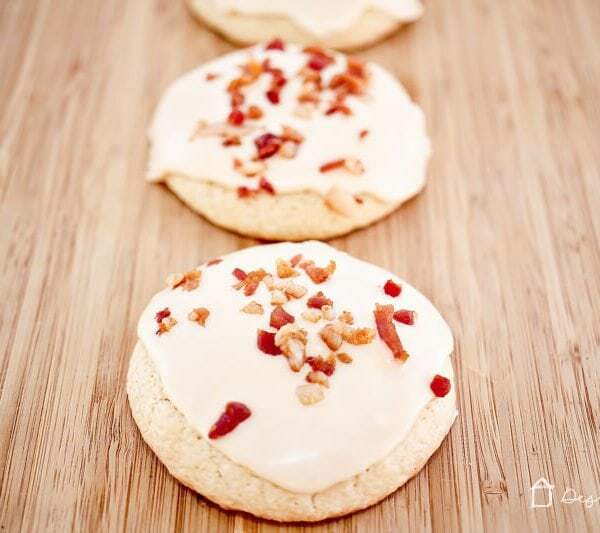 So simple, they are perfect with some fruit, a yogurt, or your favorite breakfast meat (bacon here!). You can make them ahead so they are ready to go when things get crazy in the morning. 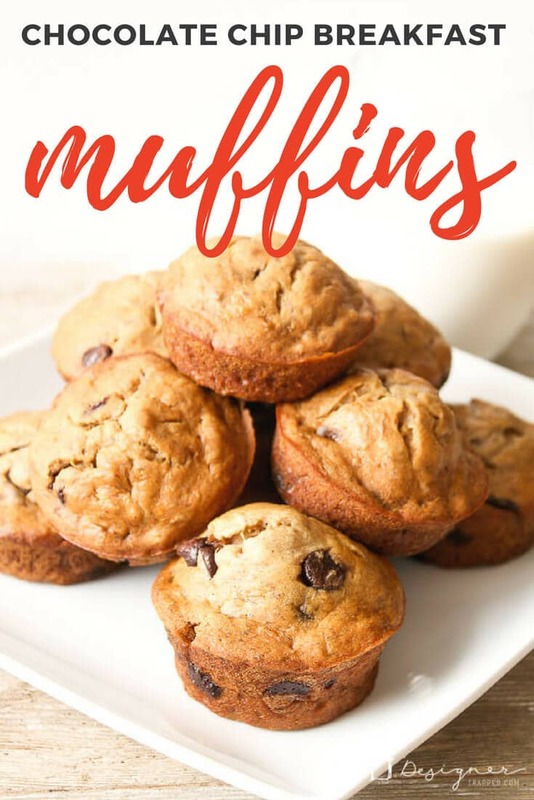 These muffins are the perfect start to a busy day, not to mention chocolate usually puts a smile on everyone's face, no matter the early morning mood! You can check out my step by step instructions and pictures, but if you want to skip straight to the printer-friendly recipe, go straight to the bottom of the post! Preheat oven to 350 and grease a muffin tin. In one bowl, combine all of your dry ingredients. In a separate bowl, mix all wet ingredients with a hand mixer. Gradually add your flour mixture in thirds and continue mixing with mixer until smooth. Drop in chocolate chips by hand. 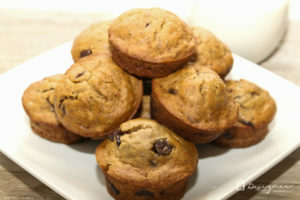 Fill muffin tins 2/3 full. Bake for 15-20 minutes. Let cool and enjoy! Start your family's day off right with these healthy and delicious chocolate chip breakfast muffins. Everyone will love them! In a mixing bowl blend together all dry ingredients. In a separate bowl mix use a hand mixture to mix all wet ingredients except chocolate chips. Gradually add your flour mixture in thirds and continue mixing with mixer until smooth. After, all ingredients are mixed well, drop in chocolate chips and mix by hand. 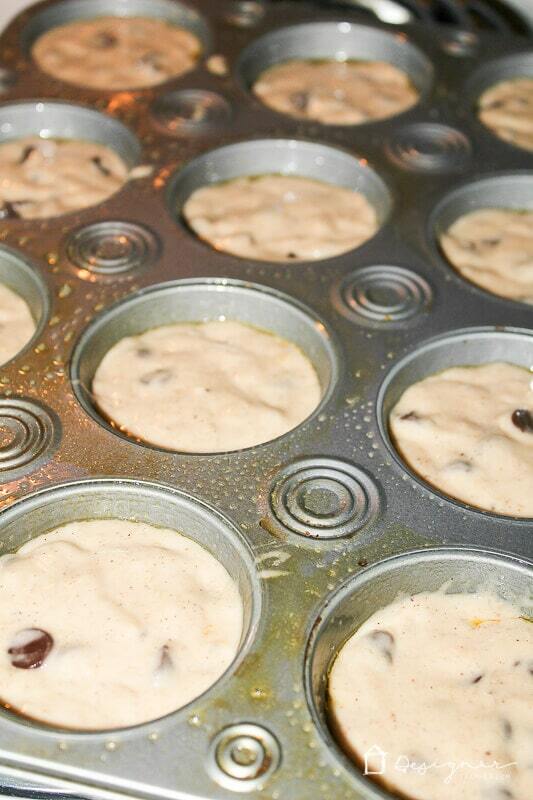 Fill muffins tins about 2/3 of the way with batter. Bake for 15 to 20 minutes, until baked through. 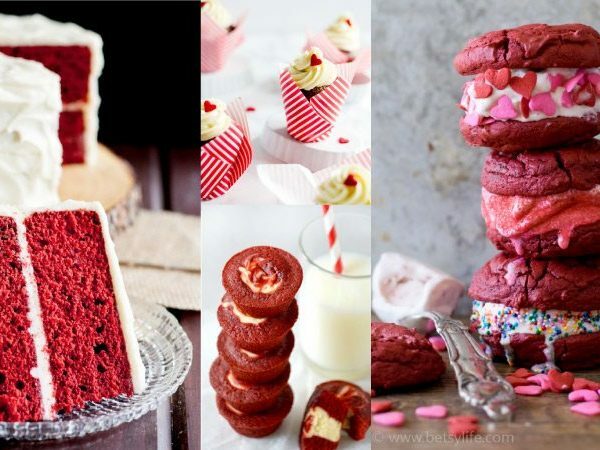 Be sure to check out my other recipe posts. Nothing hard or complicated here :) We are too busy for that! But we do love good food, so that's what you'll find–easy and yummy!